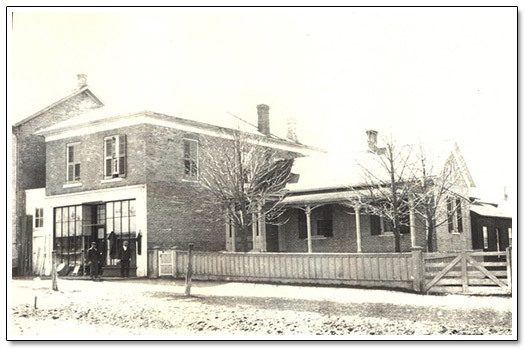 The Bayfield Archives has photographs from the late 1800s. 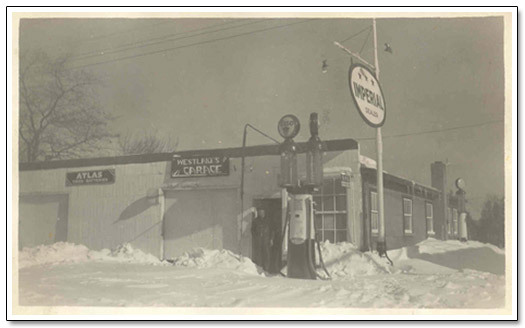 These photos are an invaluable source for historians. 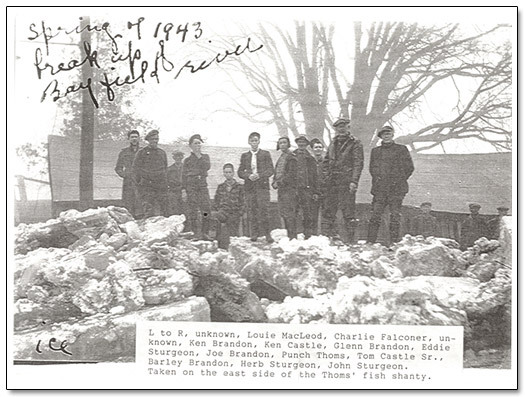 The archives also has several aerial photographs of Bayfield beginning in 1948. 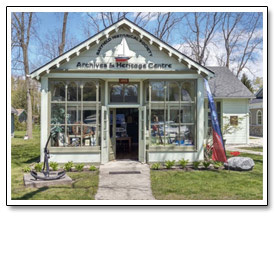 The history of many residential and commercial buildings in Bayfield are documented in photographs. 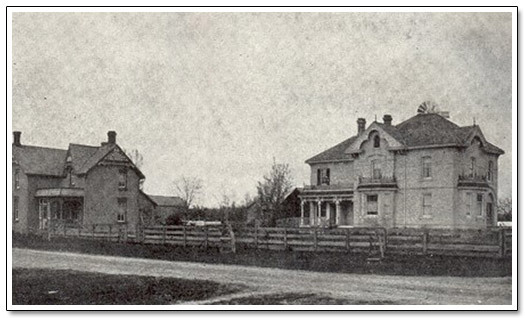 This photograph shows Frank Edward's store and residence, circa 1900. 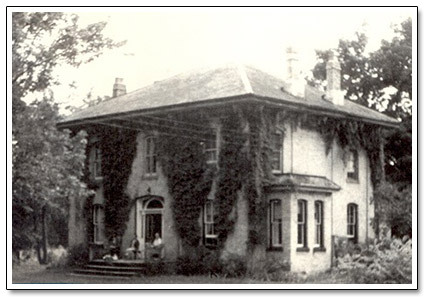 The Rectory later became known as the Cambourne House. 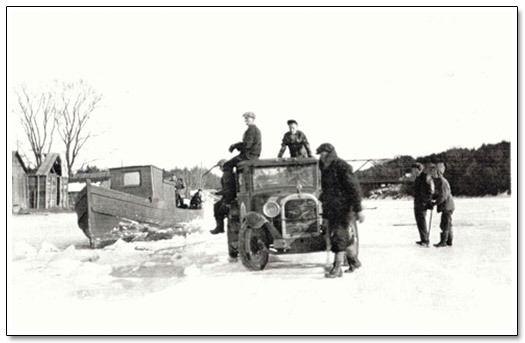 On the Bayfield River the water is frozen. A photo of Westlakes Garage. 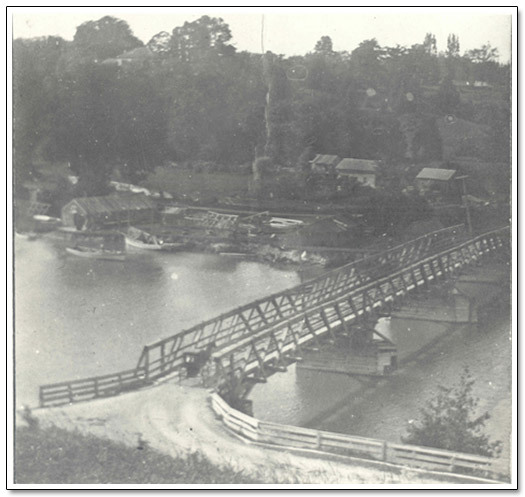 Fish shacks near the old wooden bridge in the early 1890's. 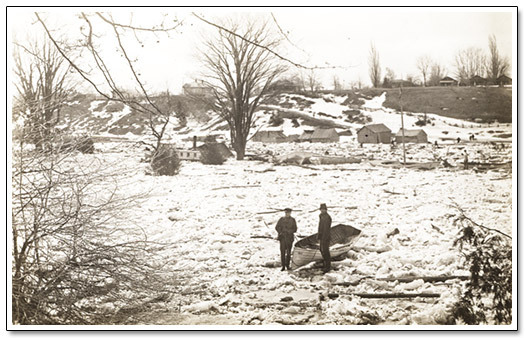 Flood of the century in 1904 on the Bayfield River.